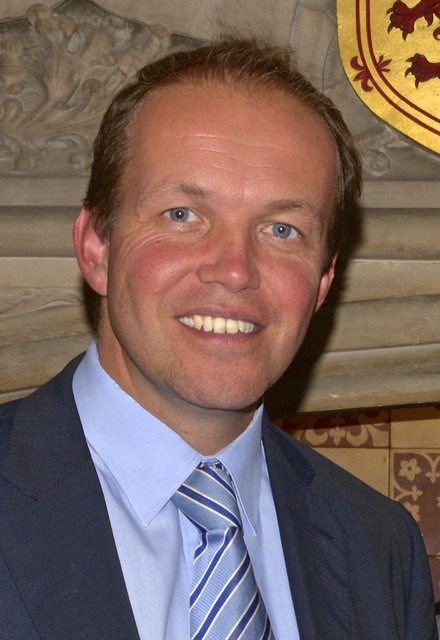 David Burrowes takes first opportunity in Parliament to urge Foreign Secretary to make Cyprus a priority. During the Queen’s Speech Debate in Parliament on Monday, David Burrowes MP for Enfield Southgate took the first opportunity he could to raise the issue of Cyprus. My constituents are particularly interested in Cyprus. The situation there has been left unresolved; indeed, the country has been divided for more than 40 years and there was a manifesto commitment to seek a resolution in that troubled island. Given the election of Mr Mustafa Akinci, which is a very positive development for Turkish Cypriots, what prospect does the Foreign Secretary see for the reunification of the island and is it a priority of his? My hon. Friend’s question is timely, because I do not think we have seen—certainly not in my political lifetime—the stars as optimistically aligned as they are now for Cyprus. We have a Turkish Cypriot community leader and a Greek Cypriot President who are committed to a settlement, a Government in Athens that are distracted by problems of their own, a President in Turkey who is also clearly amenable to the idea of a settlement, and an excellent UN-appointed intermediary who is making progress with the talks that are going on right now. I hope to visit Cyprus in the near future and I have been discussing the issue with my Cypriot counterpart over the past few days. I think we should be optimistic and the UK is, of course, fully supportive of the process of finding a lasting resolution to the situation in Cyprus. 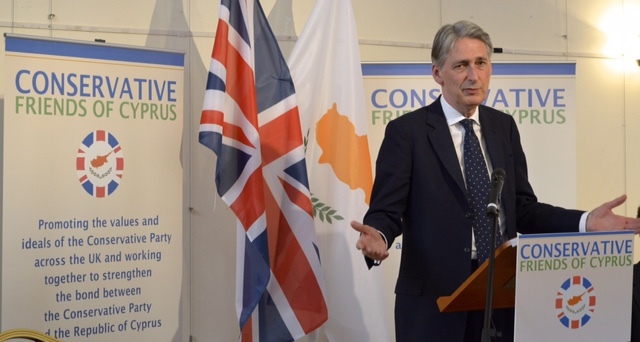 The UK has made a very big and generous offer that, as part of a proper, comprehensive settlement, we will surrender a significant proportion of the land mass of the sovereign base area in Cyprus to allow the economic development of southern Cyprus. I am pleased that the Foreign Secretary responded so positively in support of a solution to the Cyprus problem and that he will visit Cyprus soon. I promised my constituents at the election that I would be a strong voice for Cyprus and I have taken the first opportunity of a new Parliament to keep my pledge.